Greenville Junior Team Tennis brings kids together in teams to play singles, doubles and mixed doubles against other teams. GJTT promotes fun, fitness and friends by fostering social skills and important values, a spirit of cooperation and unity, as well as individual self-growth. It’s a fun environment for kids to learn that succeeding is really more about how they play the game – win or lose. Greenville Jr. 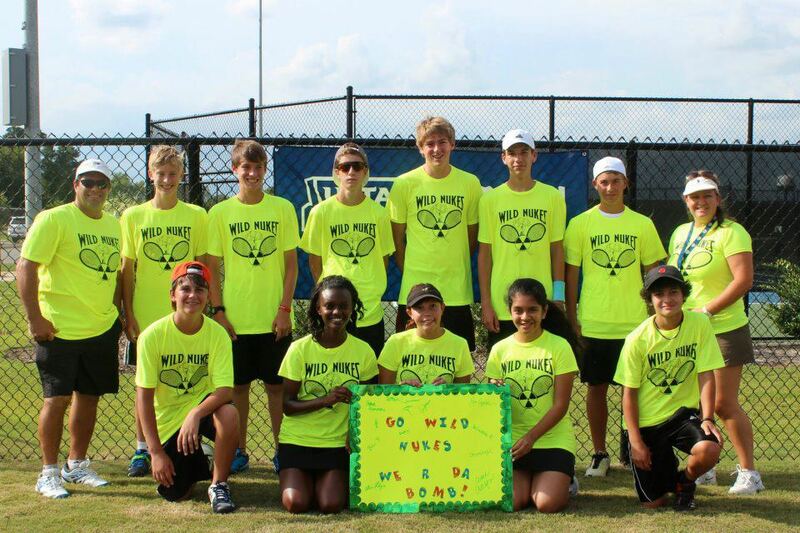 Team Tennis is a non-profit 501(c)3 organization managed & operated locally under the Greater Greenville Youth Tennis Association, and supported by USTA South Carolina, USTA Southern and the USTA National organizations.